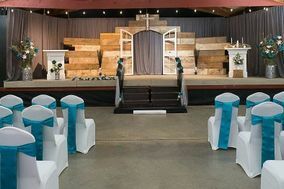 Look no further than these Fargo wedding venues if you’re searching for the perfect place to get married in eastern North Dakota. 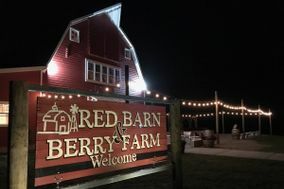 Host an elegant ballroom wedding at one of the many hotels and banquet halls in Fargo, or take advantage of the warm summer months by getting married at a vineyard or farm. 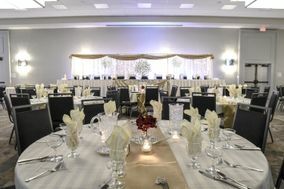 Start researching Fargo wedding venues below. Fargo, North Dakota, lies along the Red River, which creates a border between Minnesota and North Dakota. 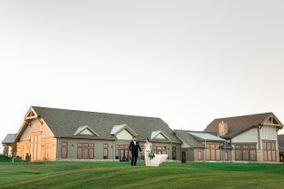 For you and your future spouse, there are many spectacular venues available year-round. 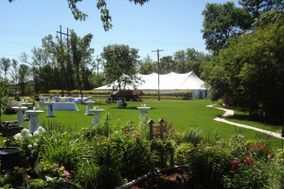 Fargo wedding venues include everything from traditional farmhouses to sophisticated banquet halls. 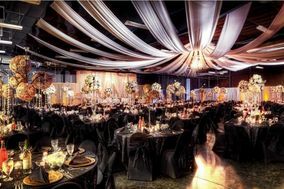 You can even opt for a venue located at a zoo or winery. 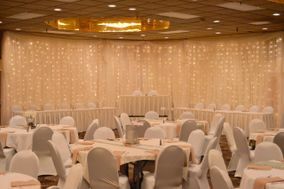 When you are planning to tie the knot in Fargo, venue options are available to match all budgets. 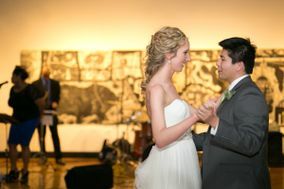 If you want to get married at an awe-inspiring art museum or luxury hotel, the cost may range from $6,000 to $10,000. 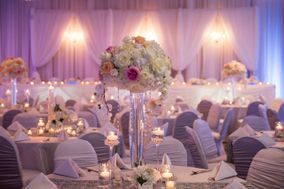 On the other hand, many country club and ballroom wedding options are available with prices that range from $2,000 to $5,000. 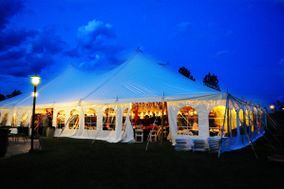 Keeping these prices in mind, the average cost of a wedding in Fargo is $17,000. 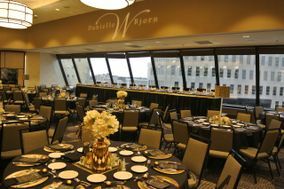 This is about $12,000 under the U.S. average, meaning you can allocate some funds to other areas, like flowers or catering, once your venue is booked. If you're flying in or out of Fargo, you'll travel via Hector International Airport (FAR). This civil-military public airport is known for inexpensive flights. Plus, it offers nonstop flights to several major cities across the United States. For an alternative to air travel, guests can opt to ride the Amtrak into Fargo. 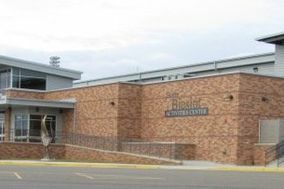 Once in Fargo, guests can get around via MATBUS or rent a car and explore Fargo and nearby cities, like Moorhead a few minutes north and Wahpeton, located an hour south of Fargo. Regardless of whether you're searching for a five-star hotel or a comfortable inn, you're sure to find exactly what you're looking for in Fargo. 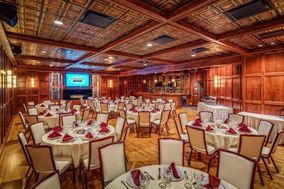 There is a broad assortment of modern and mid-range hotels in Fargo. 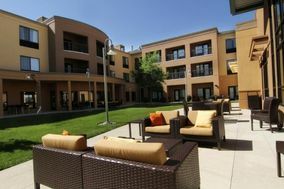 These hotels commonly feature excellent amenities such as state-of-the-art fitness centers and relaxing spa tubs. You should be able to enjoy many bonus perks at Fargo hotels as well. These perks include free continental breakfast, complimentary newspapers and much more. 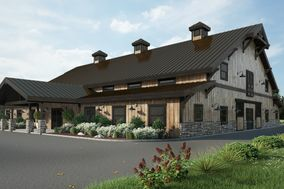 Depending on amenities, you and your guests should expect to pay anywhere from $40 to $100 per night. 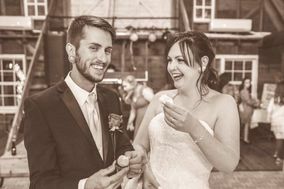 You can compare and book rooms with our hotel blocking tool so you and your guests can enjoy being close to all of your wedding activities. Fargo has a warm season that typically runs from mid-May to mid-September. During this period, the average temperature in Fargo approaches 70. 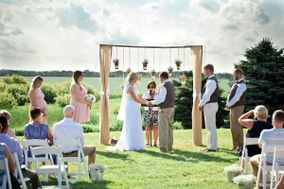 There are lots of lush, green walking trails scattered around Fargo, so don't hesitate to take a break from your wedding planning to enjoy the beautiful scenery around the city. Comparatively, the Fargo cold season usually extends from the end of November to the beginning of March. At that time, the average temperature in Fargo hits about 30. Snow, slush and ice may cover the roads during wintertime in Fargo, and you'll want to bring winter gear. It's not unusual to see cross-country skiers or snowshoers across Fargo in winter, either. 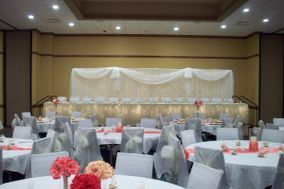 If you're planning a wedding during the cold season, you'll want one of the indoor wedding venues in Fargo. 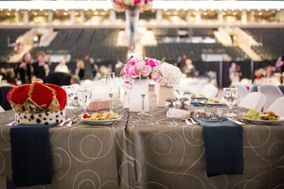 Fortunately, winter is an off-season for weddings in Fargo, and you may be able to cut your wedding costs by hundreds of dollars if you plan a winter ceremony and reception. 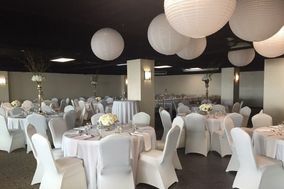 Whatever season you decide to get married in, you have plenty of wedding venues in Fargo available for you and your future spouse to say "I do" and celebrate your love. Keep track of your plans with our wedding planning tools and find inspiration for your ceremony to create the wedding you've always wanted.